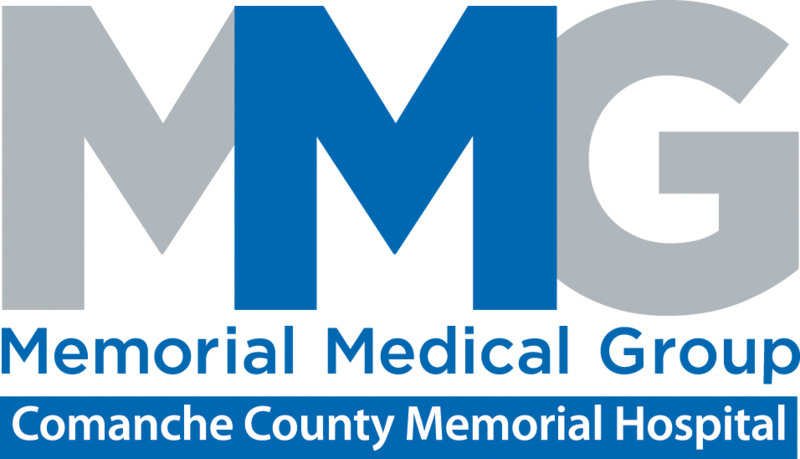 Comanche County Memorial Hospital is on the cutting edge of the healthcare industry and is pleased to offer some the of the most advanced technology and services available today. From diagnostic procedures to open heart surgery, we think you’ll find virtually all of your healthcare needs can be met right here at CCMH. We invite you to browse the information provided regarding the services available at CCMH. The MMG was formed by nearly 100 local physicians and providers from 17 medical specialties who have joined together to create one medical group. Their goal is to streamline care and provide a more collaborated approach for the benefit of their patients. This means decreasing wait times for appointments and referrals, physician consultation and decreasing paperwork.